Softly, now softly lies sleeping. Ily fürgén, jaj, ne folyj! Lágyan, lágyan, oly lágyan, lám, nyugszik. Lágyan, lágyan, oly lágyan, lám, már alszik. Könnyebbülj, te is, te szem! Lágyan, lágyan, oly lágyan, lám, hogy alszik. 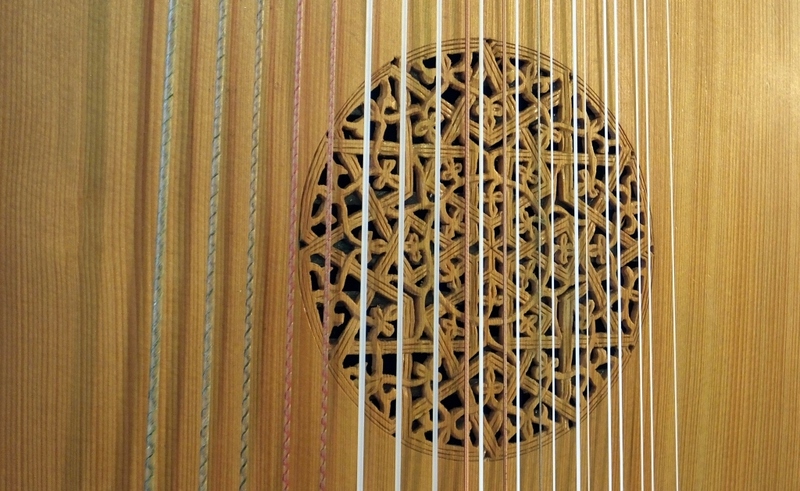 copy built by Tihamer Romanek in 1999. 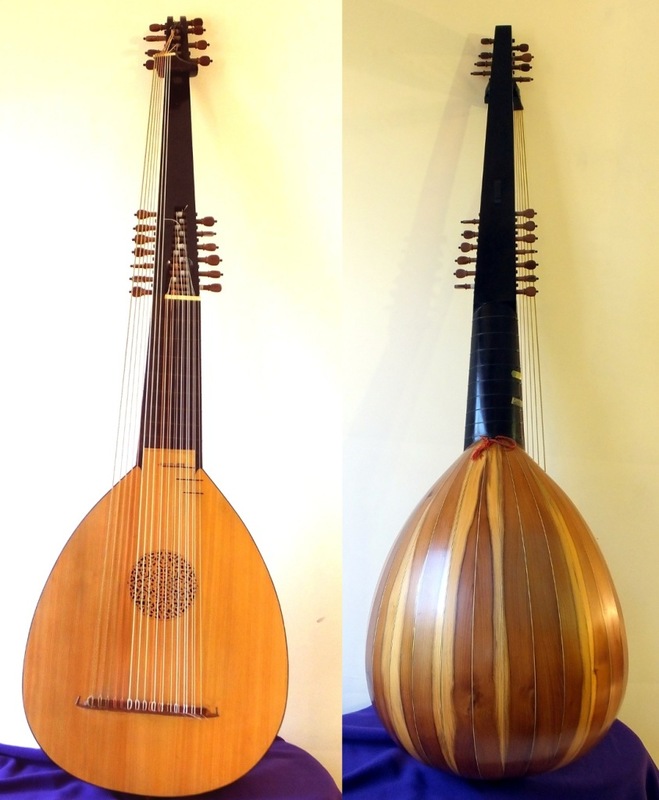 The original instrument: Wendelin Tieffenbrucker (1551-1611, Padua), Brussels (M.I. No 1563). 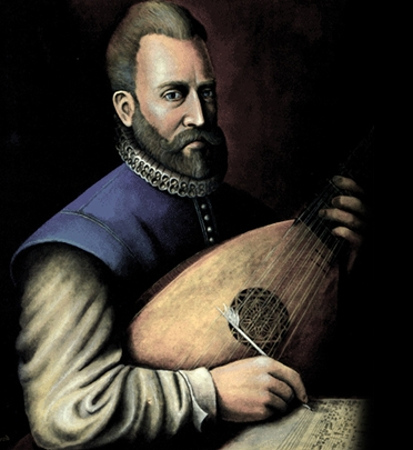 John Dowland First Booke of Songes ( 1597) became an immediate bestseller. 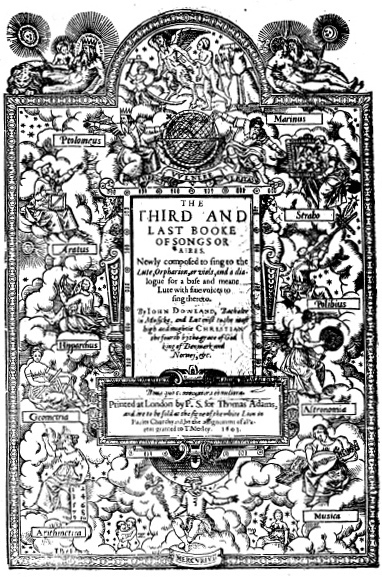 It was published at least in five reprints until 1613. 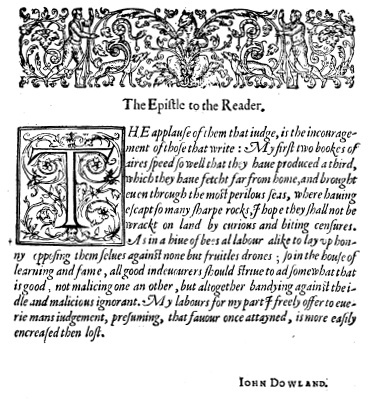 Perhaps this success was the reason of his similar song collections that followed (see below: ”The Epistle to the Reader”), in the third of which (The Third and Last Booke of Songes or Aires, 1603) this beautiful enigmatic poem was set to his own music. The author of the poem is unknown, might even be Dowland himself.